The Esposito family has proudly served our customers for the past 15 years as “Ciao Pizza”, at the corner of Delaware Avenue and Clayton Street. 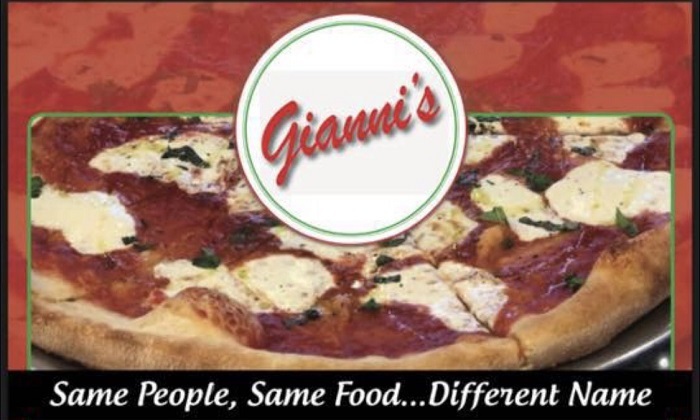 Due to trademark reasons, on August 15th, we are changing our business name from Ciao Pizza to Gianni’s Pizza. Over the years, we have changed our business with new features and services to benefit our customers such as delivery service, improvements to our outdoor patio, and changing menu items including the addition of beer. As always, we will continue to serve you with the same devotion and quality which you have come to expect from us. It will be a pleasure to do business with you in the future under our new name. – Minimum 10 dollar order. – $1.00 dollar delivery fee. – 45 minutes delivery time. 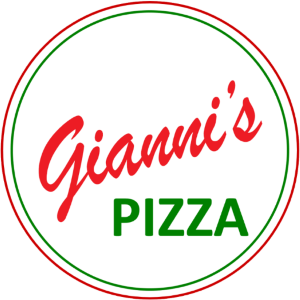 © Gianni’s Pizza Trolley Square – Wilmington, Delaware pizzeria serving Italian food, calzones, strombolis, salads, subs, dinners & steak sandwiches. Dine in, pick up or delivery. Download our Mobile App for rewards program.